Whether you’re looking for a faucet sock to protect connections and fittings or lawn tractor covers to keep your garden investment in pristine condition, you’ll always find the perfect storage and maintenance solution on offer at affordable prices that won’t break the bank at Walter Drake. Explore Walter Drake’s innovative supplies to effortlessly care for your outdoor environment including garden rain gauges, garden shears, coco fiber tree rings, recoiling hoses and so much more. Check out our handy keyword search located on every page or shop using our quick and easy drop-down menus on the left to find the items on your shopping list or click through our entire collection for new and innovative ways to protect and organize in the great outdoors. Ladiesu0027 rain hat protects your hairdo from inclement weather. 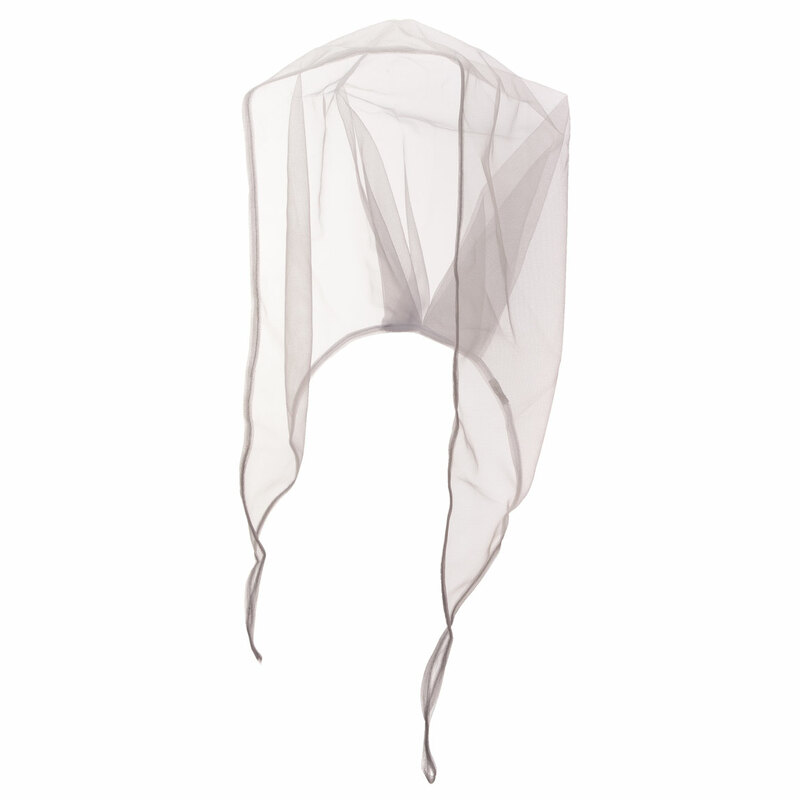 White protective rain hat features a wide brim. Imported. Folds to fit in purse or glove box. 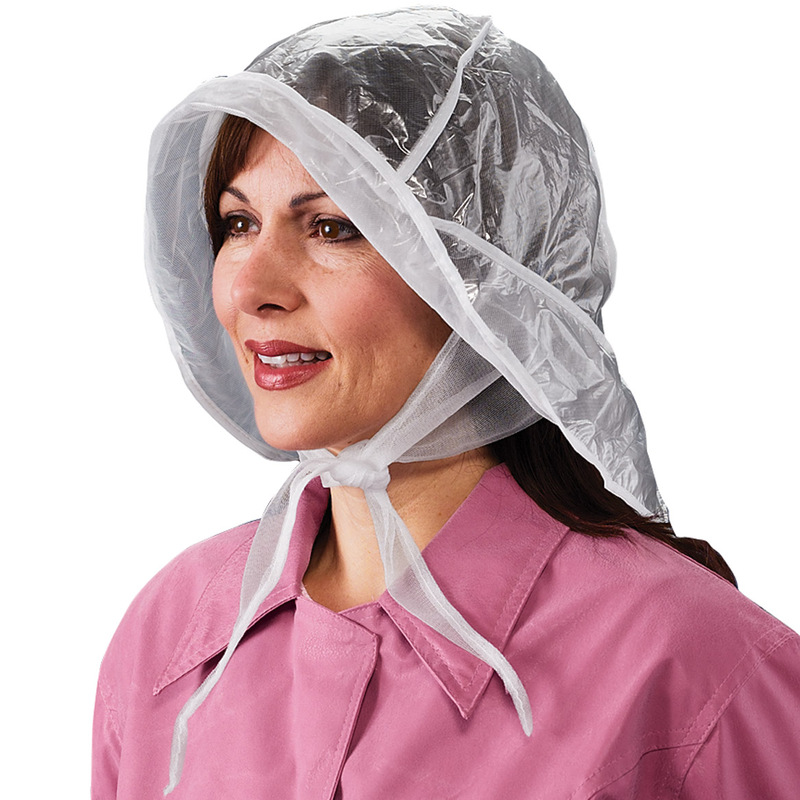 Plastic rain bonnet protects your hairdo from inclement weather. 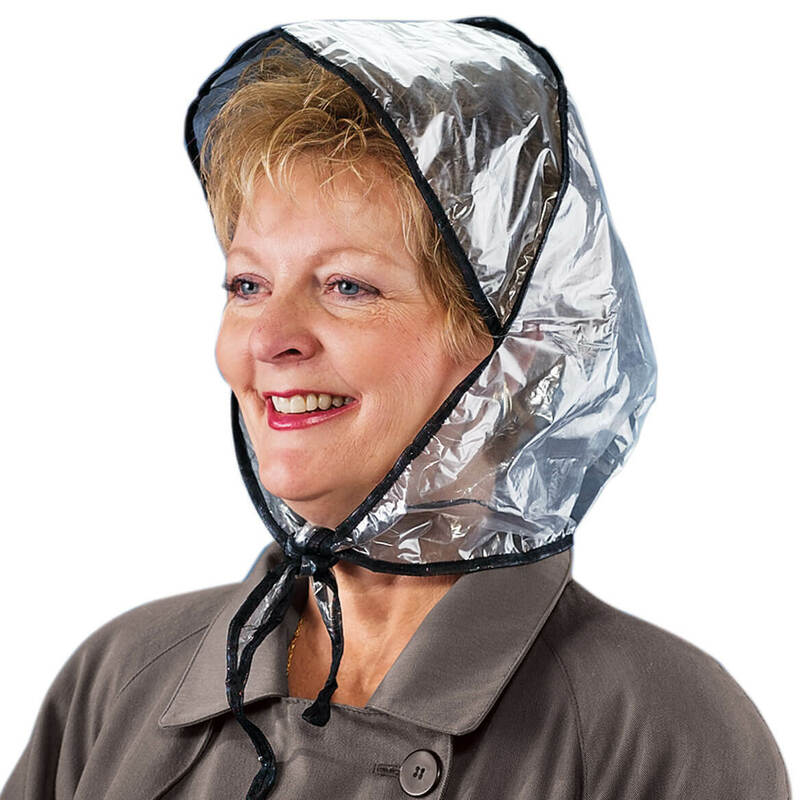 Black rain bonnet for women features built-in visor. Imported. Folds to fit in purse or glove box. This wind scarf protects your hairdo from inclement weather. White chiffon head scarf folds to fit in purse or glove box. Imported.